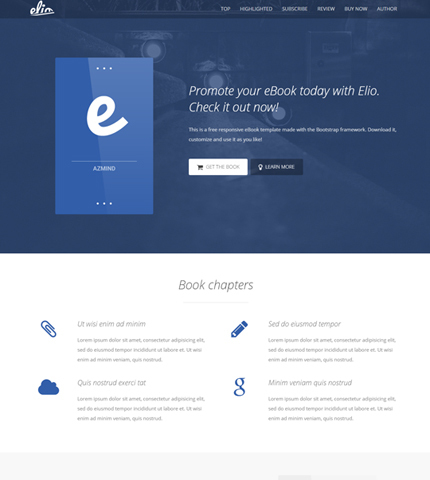 Today’s web design resource is another free Bootstrap template called Elio and it’s a clean eBook landing page where you can present and sell a book for yourself or your clients. 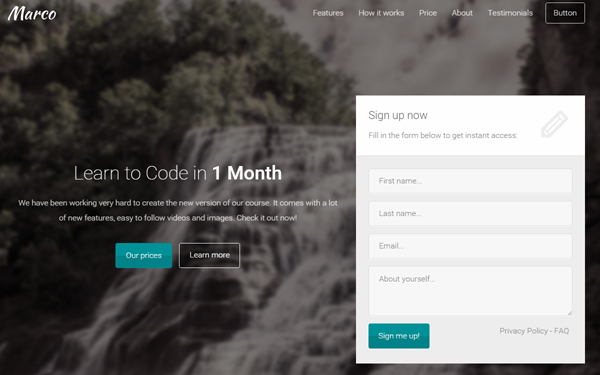 Elio comes with responsive layout, modern and clean design, fullscreen backgrounds with slider, CSS3 animations, Font Awesome icons, working AJAX email subscription form, etc. 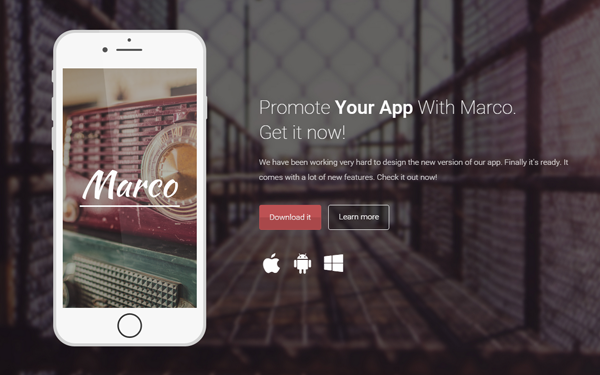 Take a look below to find the full list of Elio’s features, the live preview link and the download link. Enjoy!